Whether you like cooking old school or firing up something fresh, there’s a culinary companion out there for everyone. At Nonn’s we can help you find your cooking soul-mate. 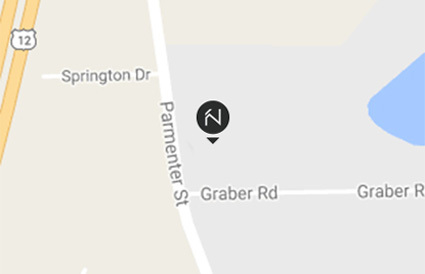 Explore our selection of cooktops and ovens in Waukesha & Middleton, Wisconsin. Sear, sauté, simmer with the most delicious results. Professional and home chefs alike love the incredible control of Wolf gas cooktops, with their patented, dual-stacked sealed gas burners. 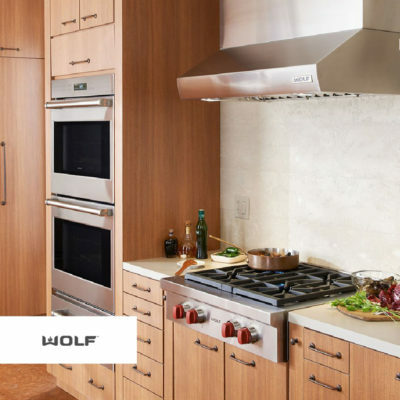 Enjoy a lifetime of adventurous, more satisfying cooking with a Wolf cooktop and oven. 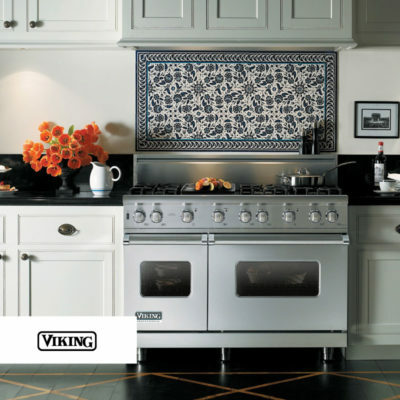 No matter your cooking competency, Viking cooktops and ovens will bring out your best. When you’re ready to release your inner chef, look to Viking to be your partner in cooking. Both aspiring and seasoned cooks have reason to rejoice. 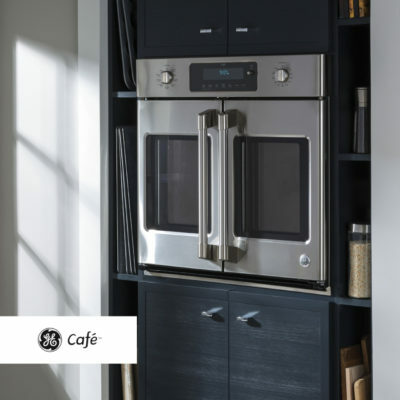 With inspired aesthetics and impressive power that mimic great restaurants, GE Café Series is a dream come true for people who love to live in the kitchen. Includes everything you need to indulge your culinary passions. 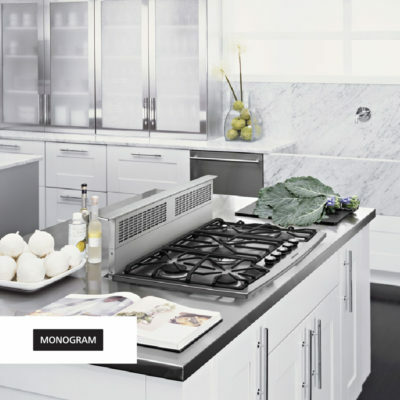 Sophisticated styling and exceptional craftsmanship set Monogram apart from all other appliance brands. They don’t cut corners. They polish them to seamless perfection. 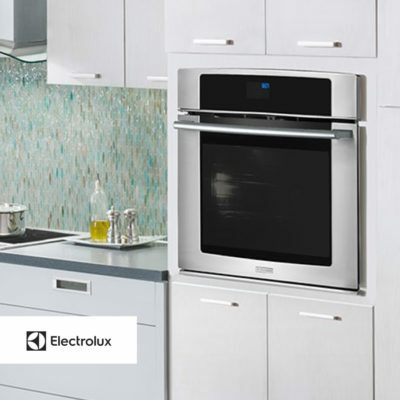 When you cook with Electrolux appliances you can be confident your dinners will delight. Giving you all the control you need to do your dishes justice, the Electrolux advanced oven, range, and cooktop technology will continue to help you discover deliciousness. 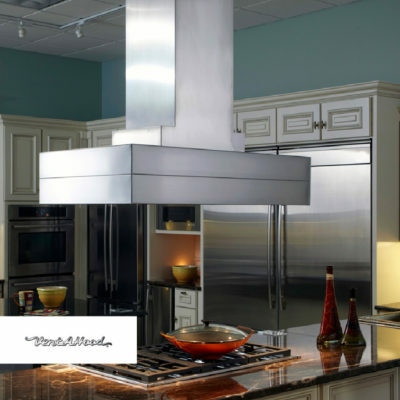 Finding product influence in every aspect of Italian culture, BEST® range hoods are emotion made tangible and art made functional in any space it calls home. 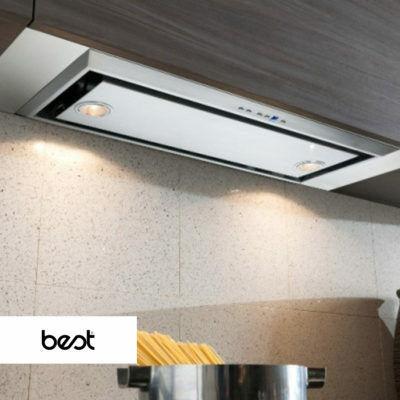 Unique in shape and design, these range hoods enable you to express your kitchen individuality with a twist on the traditional. Manufacturer of the quietest, most efficient, and easiest to clean range hoods in the world. 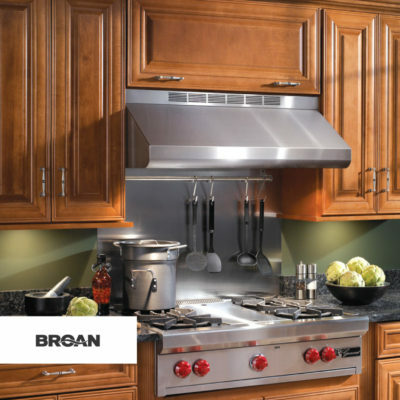 For over 80 years, Vent-A-Hood® has maintained its specialization in kitchen ventilation achieving the prestige of being known as the definitive home kitchen ventilation brand in the appliance industry. 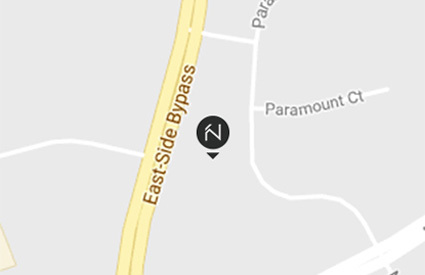 Say hello to your home’s new hero. Work hard to protect the home’s interior against the damaging effects of heat, humidity and airborne grease; saving time, labor, and money. READY TO FIRE IT UP? At Nonn’s we’re more than our appliances. We also have wide selections of flooring, countertops, cabinets and more to make your house, home. 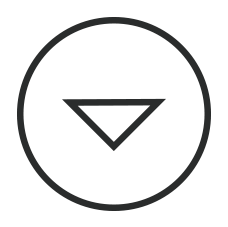 You can use this form to contact Nonn’s, whether you have a question about a product or service, would like an interior designer to contact you, if you need to set up an appointment, or in whatever other way we can be of service. And thank you for choosing Nonn’s!